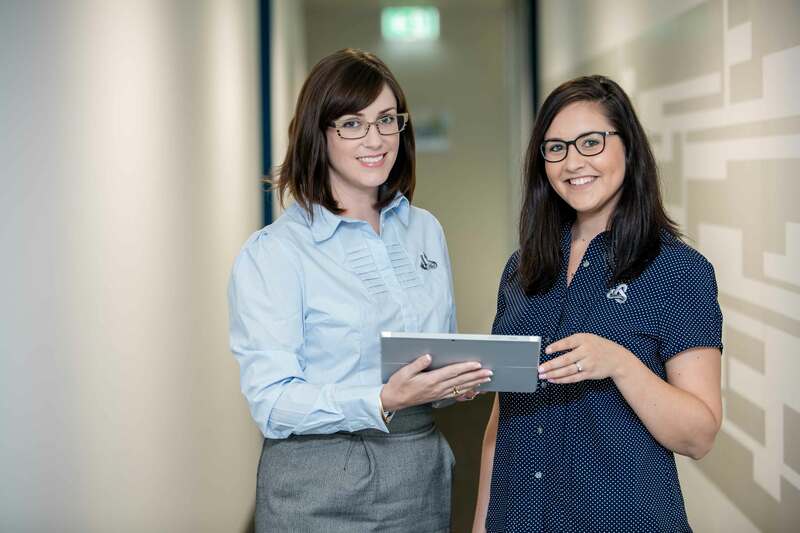 In Australia and New Zealand we employ over 250 full time employees and have head offices in Brisbane and Auckland. Our regional offices in Australia include locations of Cairns, Townsville, Logan, Gold Coast, Sydney, Wollongong, Canberra and Melbourne. Our regional offices in New Zealand include Wellington, Dunedin and Queenstown. Universal Communications Group is a growing organisation and we comprise of dynamic people who embrace technology and change. We take great pride in our professionalism and commitment to our team and customers. Our employees enjoy ongoing training and development, innovative resources, rewards and recognition, social events and career advancement. At Universal Communications Group all levels of the organisation consult to make the workplace more enjoyable, safe, productive and able to meet our client’s evolving needs. 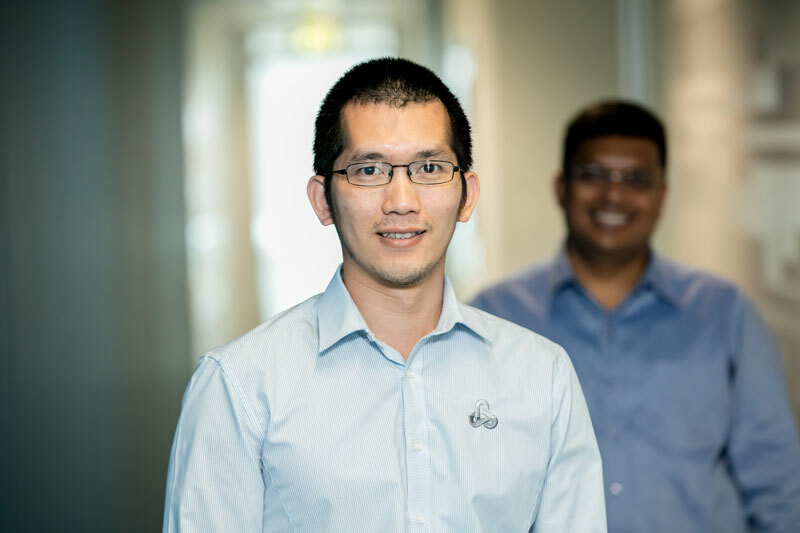 Our team is the reason why we have been recognised as one of Australia’s fastest growing companies for 2014, 2015 and 2016 in the BRW’s Fast 50 Awards and in Australia’s national Smart50 Company awards. 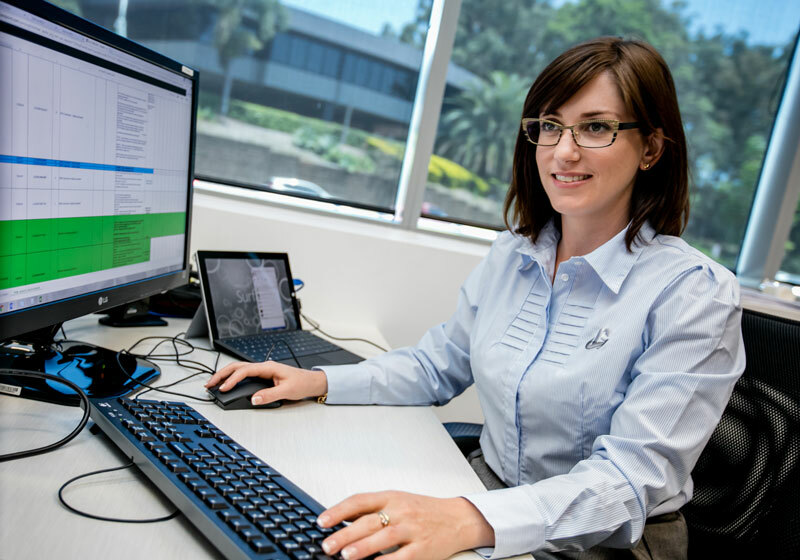 Consider a career with our company which is recognised as a market leader by Australia and New Zealand’s largest telecommunications infrastructure owners. Our Project Schedulers assign delivery partner surveyors or construction crews to our tickets of work, meticulously managing the schedule so our delivery partners have a reliable flow of work, ultimately resulting in the appropriately skilled crews delivering a quality job on time in order to satisfy the building owner and tenants. 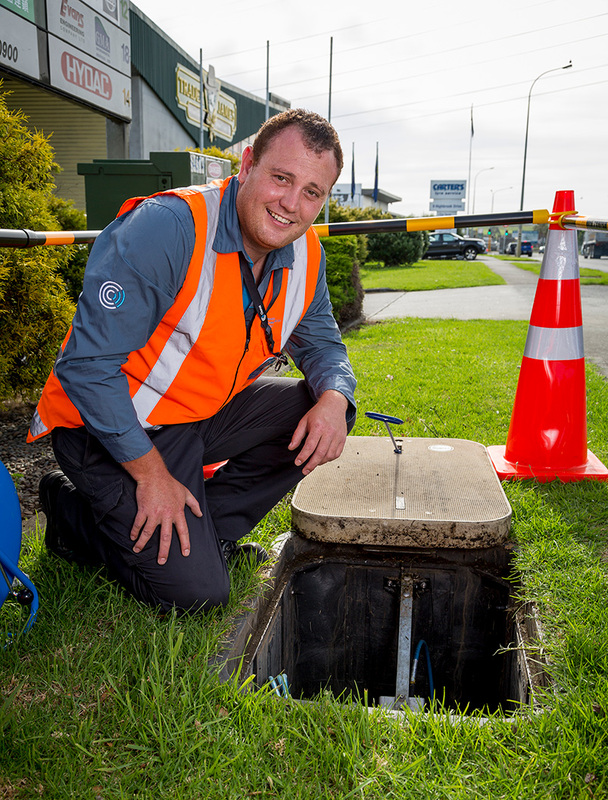 Universal Communications Group relies on Delivery Partners to provide scoping services and construction services (civil works, cabling and splicing) in order to build broadband services throughout Australia and New Zealand. Currently our Delivery Partners have approximately 1,000 persons working on our job sites throughout both countries when combined. Our contractual relationships with our Delivery Partners are designed to create a relationship where both Universal Communications Group and its Delivery Partner shall both be successful. • Training and development provided through the industry, UCG and its clients. Attend building sites pre-construction phase to verify the site including the identification of existing assets and determine an approximate solution for the cable pathway and take measurements. Click here to lodge an expression of interest to become a Surveyor Delivery Partner or to work for a Delivery Partner. You may also request to receive a Fact Sheet which outlines the type of equipment and qualifications our Surveyors and their companies require. 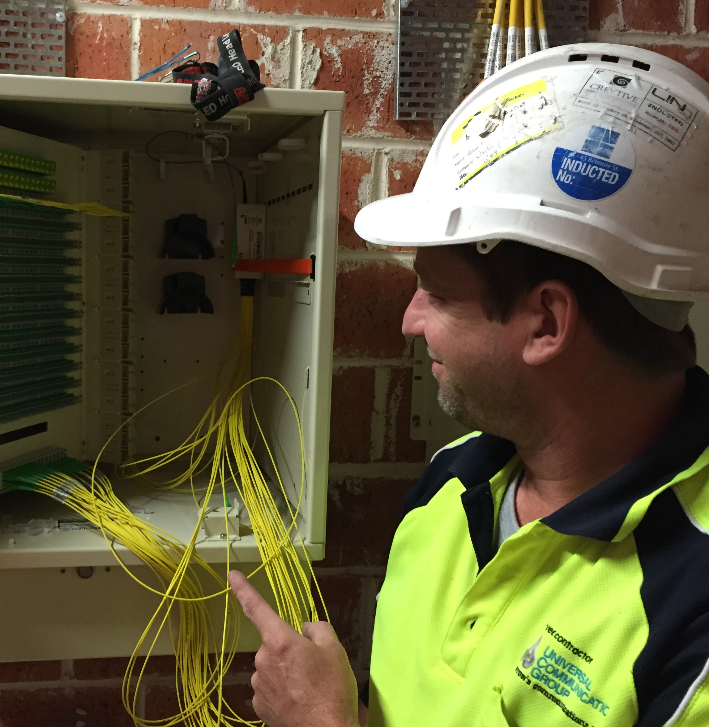 Haul fibre from the street network into the multi dwelling units and single dwelling units. Click here to lodge an expression of interest to become a Cable Installer Delivery Partner or to work for a Delivery Partner. You may also request to receive a Fact Sheet which outlines the type of equipment and qualifications our Cable Installers and their companies require. 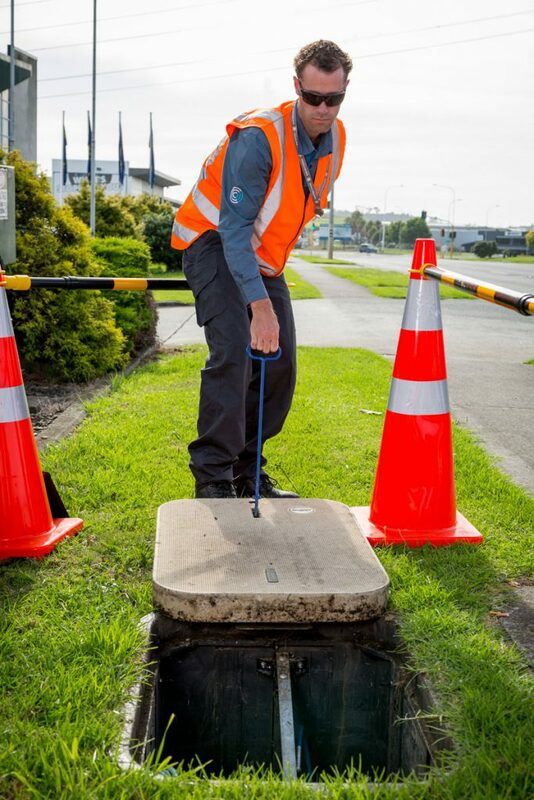 Perform the digging, trenching, tunnelling, duct laying and reinstatement that is often required before and after cable is installed from the street network to the building receiving the telecommunications services. Click here to lodge an expression of interest to become a Civil Operator Delivery Partner or to work for a Delivery Partner. You may also request to receive a Fact Sheet which outlines the type of equipment and qualifications our Civil Operators and their companies require. Provide the internal connection to end users who require a broadband service to their residential or commercial property. Customer service is paramount in this part of the construction process. Click here to lodge an expression of interest to become a Provisioner Delivery Partner or to work for a Delivery Partner. You may also request to receive a Fact Sheet which outlines the type of equipment and qualifications our Provisioners and their companies require. Connect (splice) optical fibres for the cabling network to be extended and test the serviceability of new networks installed. Click here to lodge an expression of interest to become a Splicer/Tester Delivery Partner or to work for a Delivery Partner. You may also request to receive a Fact Sheet which outlines the type of equipment and qualifications our Splicer/Testers and their companies require. Click here to lodge an expression of interest to become a Traffic Management Delivery Partner or to work for a Delivery Partner. You may also request to receive a Fact Sheet which outlines the type of equipment and qualifications our Traffic Management Operators and their companies require.